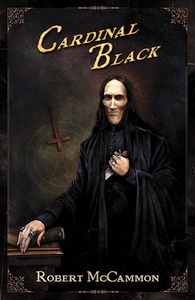 Mister Slaughter ebooks are currently on sale! 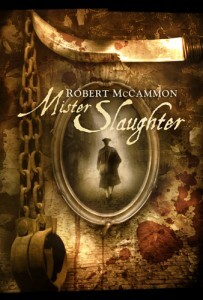 The ebook editions of Mister Slaughter are currently on sale for only $2.99! Also, Bethany’s Sin is currently only $6.99. 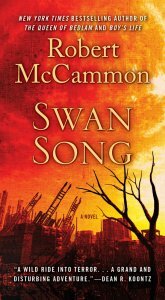 You can find links to buy all of the Robert McCammon ebooks here. 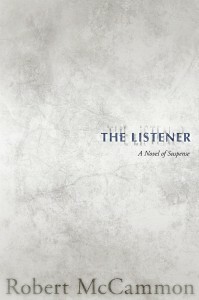 Audible releases the Matthew Corbett series as audiobooks! 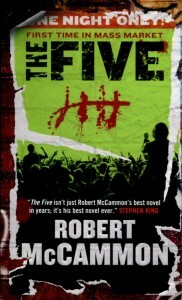 The Five ebook is on sale for a limited time!